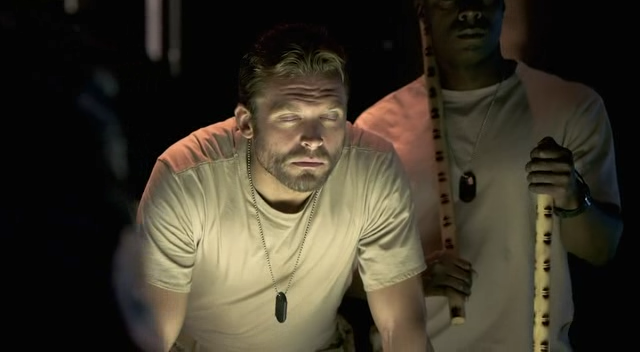 The African Congo has never been more treacherous as Twentieth Century Fox Home Entertainment takes the Behind Enemy Lines franchise to deadly new territory in the edge-of-your-seat thriller SEAL Team 8: Behind Enemy Lines, debuting on Digital HD on March 18 and on Blu-ray and DVD April 1. 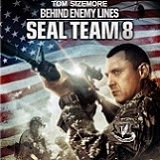 Tom Sizemore (Saving Private Ryan, Black Hawk Down) stars in the most explosive and action-packed Behind Enemy Lines yet! On an unsanctioned mission in Africa, a covert team of U.S. Navy SEALs is sent to locate a secret mining operation and prevent the sale of weapons-grade uranium to international terrorists. The stakes are higher than ever—and so is the body count—as Seal Team 8 must fight their way through the treacherous Congo in order to secure the uranium, expose the unknown buyer, and defuse one of the greatest threats the world has ever known! In the Congo, a warlord is torturing a village in order to gain access to the mining area. In Johannesburg, South Africa, a Navy SEALs team is having a quiet day. That all changes when they are assigned to rescue a CIA informant who has been captured by the warlord. 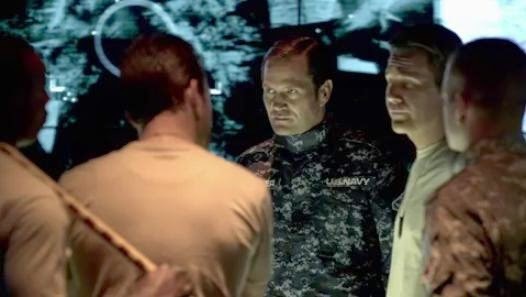 After a bloody battle, the SEAL team takes out most of the bad guys and rescues the informant. Unfortunately, they lose communications with the base and have no way to get out. Continuing to fight their way out, the SEALS and the informant escape down the river and into the woods. The informant tells them that the warlord is planning to sell weapons-grade uranium to terrorists and she knows where it will happen. They make their way to the line of trucks and hide in one of them. 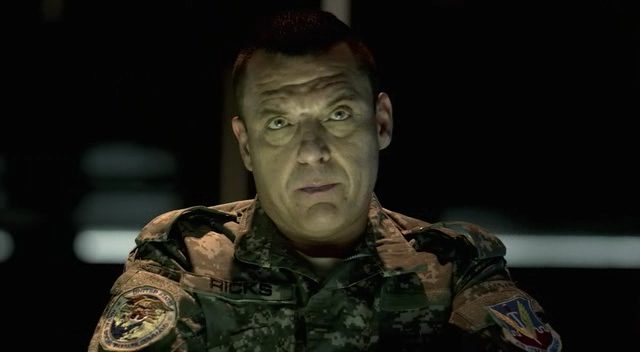 Since he lost communications with them, their boss, Commander Ricks (Tom Sizemore), initiates a search and rescue mission, and not knowing they are on the truck, attacks the convoy from the air. The SEALs escape and after another bloody fight, make their way to where the uranium is being mined. At the mine, the SEALs are dealt a blow, when the mine collapses, trapping two of them inside. The remaining two SEALs are fighting for their lives and when one is captured, the other is finally rescued. He tells Commander Ricks he is going after his partner and after a fire fight in the middle of a city street, finally is able to rescue him. I did not enjoy this movie. At first I wasn't sure what the story was, except that there was a lot of gunfire and explosions. To me, it seemed like the point of the movie was the fire, the bullets, the action, etc. I wouldn't even consider Tim Sizemore the star, since he’s not in it that much. He was just the most well-known actor in the film. As it went on, the story got more ridiculous, culminating in the absolutely unrealistic climax of the final fight scene. 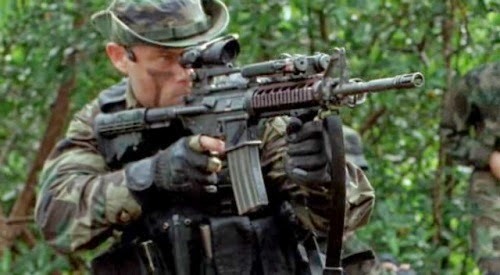 SEAL Team 8: Behind Enemy Lines is presented in widescreen 1.78:1 and the picture is good. There’s a lot of shooting and fighting but the picture isn't too shaky. Nature shots are authentic and colors are all natural. Skin tones are also natural and the blood isn't too red. Scenes in darkness were good and blended well with the light in the scene. 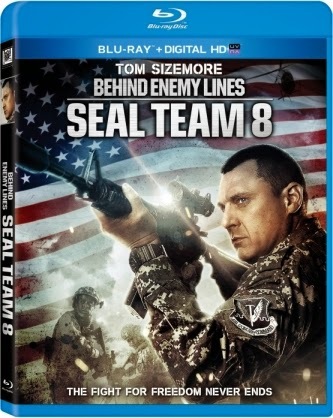 The English DTS-HD Master Audio presentation of SEAL Team 8: Behind Enemy Lines was inconsistent. 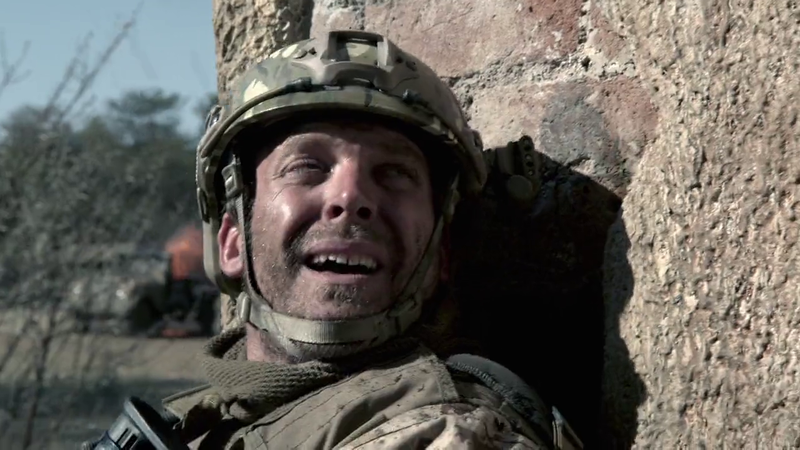 With the amount of gunfire and explosions, I expected SEAL Team 8: Behind Enemy Lines to be a loud movie. What I didn't expect was just how loud it would be. I started the volume at the normal level I watch television and movies and within five minutes, had to turn it way down. Soon after, when the fighting was over, I had to turn it back up to hear the dialogue. Finally, after a while, I ended up leaving it and dealing with the loudness. For those who need them, subtitles are available in English SDH, Spanish and French. The Ultimate Mission – This is a behind-the-scenes look at the making of the movie with interviews with the cast and crew. Surviving the Shoot – Another behind-the-scenes look at the making of the movie. This is the making of the final fight scene. Master of Chaos – This is a third behind-the-scenes look at the making of the movie. More interviews with the cast and crew. I am not the audience for SEAL Team 8: Behind Enemy Lines. I was bored watching this and thought the story was lost amidst all the fighting and action scenes. 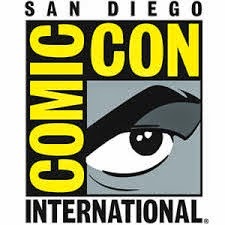 It’s like the director threw in everything he could to make it big, and at the very end of the scene was a cheap, cheesy knock off of the gun versus sword fight in Raiders of the Lost Ark. The ridiculousness of the final fight scene really brought down the final score of the movie. If over-the-top fighting explosions and fight scenes are your thing, then have no fear, this is the movie for you.